Running is a favorable form of exercising because it’s easy, free and a great calorie burner. Unfortunately, while this form of exercise is the most beginner-friendly way to keep fit and it requires no special instruction, there are things that one needs to be mindful of if they want to get the best out of their run. Aside from being an incredibly relaxing experience, getting a massage comes with a lot of benefits – including improving your running and reducing your risk of injury. “I highly advocate getting a deep tissue massage during your training, as I find that patients who do regular body maintenance – for example, getting a tissue massage once a month – tend to not get injured as often,” says clinical director at Ultra Sports clinic Ashleigh Wienand to Harper’s Bazaar. “That’s because the treatment is picking up on things that are tight or out of alignment in their bodies”. An often underrated part of your fitness routine, stretching is incredibly important and not doing so can be quite detrimental to your health. Stretching wakes up the body, and it provides the muscles with the chance to adapt and to help them better endure stress. Aside from enhancing your workout, here’s how stretching and loosening up your muscles can better your health. Getting fit can be exciting for new runners but being too excited can actually do you more harm than good. A lot of new runners become so exuberant with their running, that they end up doing too much, too soon. Furthermore, they also opt out of rest days and this then increases the risk of injuries such as Patellofemoral Pain Syndrome (commonly referred to as runner’s knee), stress fractures and Achilles tendinitis. As exciting and beneficial as running can be, it’s important not to exert yourself when starting out. Aside from the injury risk, you’re also likely to lose interest. The most advisable thing to do is incorporate rest days into your routine as this will give your body and muscle the chance to recover and gain more strength. 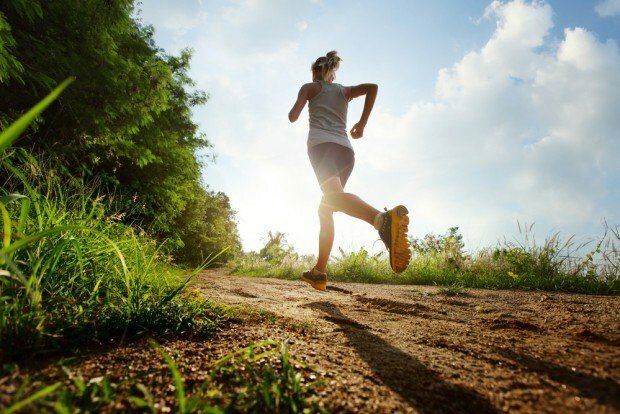 Running is meant to improve your health, not hinder it. Thus, it’s important to pay attention to any aches that you’re experiencing while out on a run. There’s nothing wrong with having a favorite running route. However, the concern arises when you become too comfortable using the same route. Wienand reveals that running the same route can actually increase your risk of injury because it causes a muscle imbalance in the body. 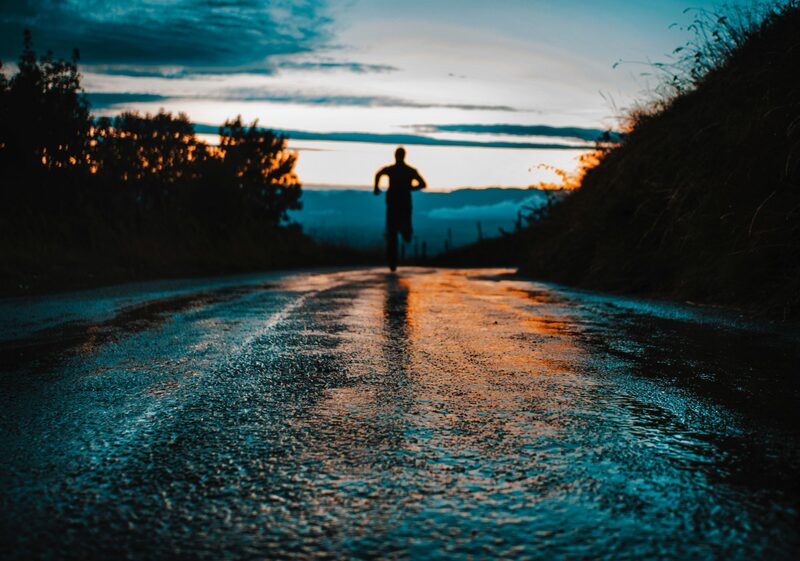 In addition to this, switching up your running route can help you build strength, increase effectiveness and maintain your interest in running. Hydration is vital when it comes to running as runners can lose a lot of fluid when they hit the trail. 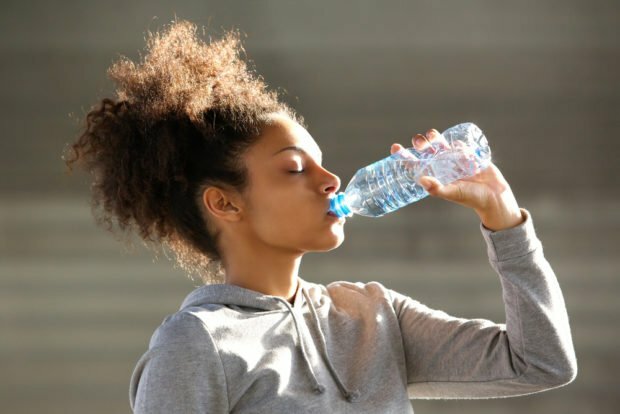 “Consuming over two litres or about a half gallon per day is recommended for the average person, however, you may want to double — or even triple — this amount if you know that you are going on an intense run or training day. You want to start your hydration process a few hours to a day, before your planned run,” advises Dr. Kinney. If you’re new to running, you may have recently purchased a great pair of running shoes that’ll help to enhance your fitness journey. If that’s the case, it’s important to not get too attached as you will have to replace them eventually. “Lots of people out there are running in old and unsupported shoes and they don’t even realize how much that contributes to injuries,” says Wienand. Wienand explains that over time, the body changes and, just like we do with our clothing, it’s important to adapt your running shoes in conjunction with these changes. If not, you’re risking the chance of injuries as well as back, hip and ankle pain. Speaking to INSIDER, personal trainer Marshall Weber not only echoed the importance of replacing your running shoes, but he also suggested that fitness junkies have a separate pair of exercise shoes, with each pair dedicated to one exercise, “Make sure you have a pair of shoes that are dedicated to running and no other form of physical activity,” he advised. “Different workouts wear your shoes down at different rates and you will burn through a pair faster if you’re using it for both weightlifting and running, for example”. When going to purchase your new pair of running shoes, it’s important to go to a store that offers expert specialists who are adept at selecting the right pair of running shoes. 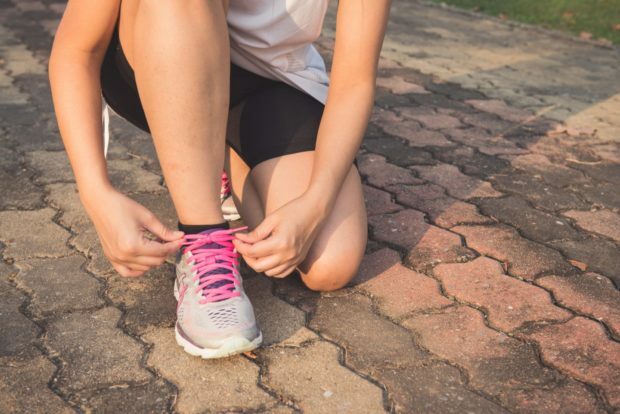 Once you get your perfect pair, the general rule of thumb is to have them replaced every 300-350 miles because by then, they would have lost their cushioning and this often heightens the risk of injury. In addition to the right shoes, it’s also important that your running attire is up to par. The wrong clothing can make you uncomfortable during your run and it can also make you more vulnerable to weather-related illnesses. Preferable, lightweight and breathable fabrics to wear during your run include nylon, polyester, and polypropylene. 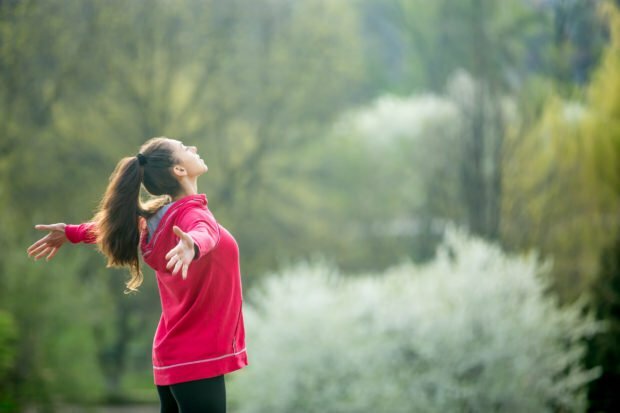 Breath work is another factor that runners need to be mindful of, as poor breathing can affect their performance. In addition to enhancing your physical health, a good run can also benefit your brain by providing it with a natural and healthy high. Click here to find out more about a runner’s high.